Based on actual eye witness accounts. 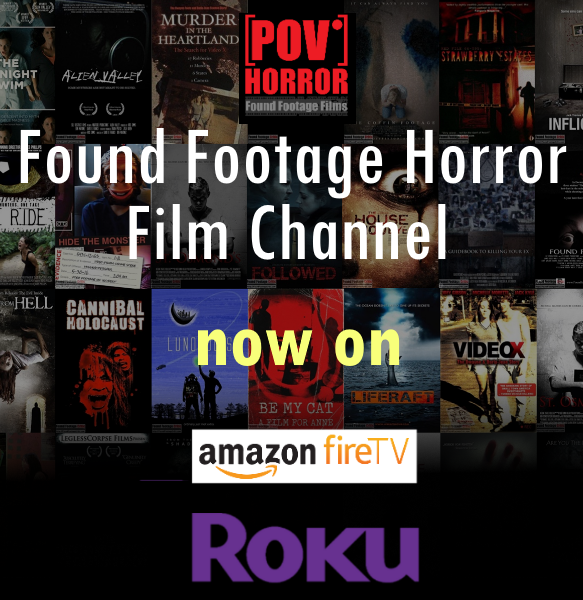 A group of passionate filmmakers, led by director, Jason Watts, venture deep into the mysterious underground Banning Tunnels to unearth the truth regarding a series of disappearances. After a series of run-ins with some of the tunnel's inhabitants, including the childlike Roy and the mysterious Chip, the group soon finds the answer to the mystery, a forgotten civilization of half human, half lizards. The young film crew soon become victims of vicious attacks from the creatures and learn that they are lost in the maze of tunnels. They must flee and fight for their lives to avoid making the Banning Tunnels their graves. Tagline:Based on actual eye witness accounts.